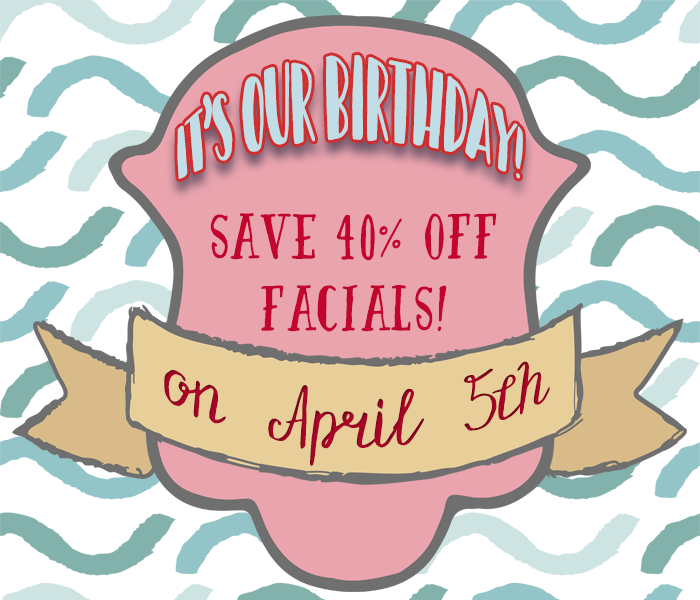 This April 5th is our birthday! 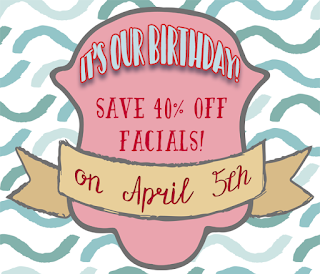 To celebrate we're offering 40% off our 30, 45, 60 or 90 minute Custom Skincare Treatments! 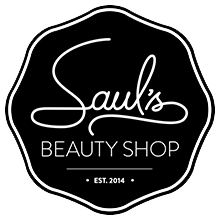 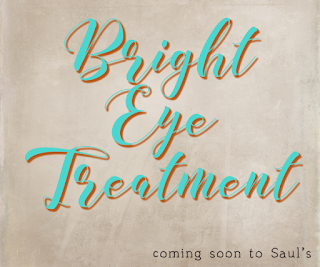 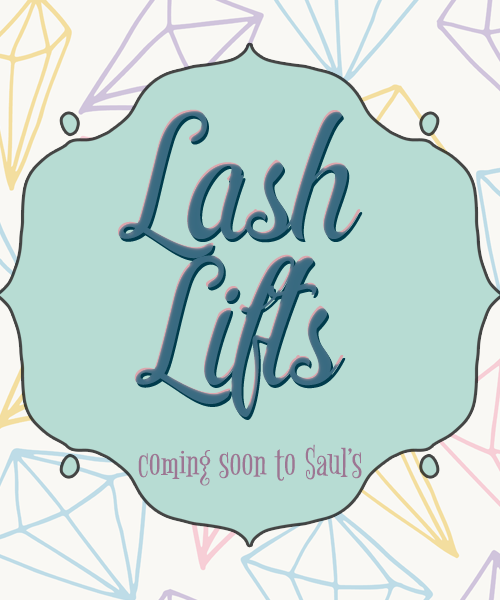 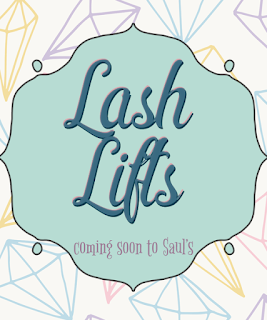 We will also be launching our new eye treatments this April, just in time for cottage season!